Are you planning to startup your own consultancy, online, or service based company in the UAE? Every year, the country attracts a large number of investors and businessmen from different countries around the world. It is important to know the guidelines on how to start your company. In order to operate a business in the UAE, a foreign investor or businessman is expected to go through the legal formalities required by the law. Whether it be incorporating a new business or registering a branch office. 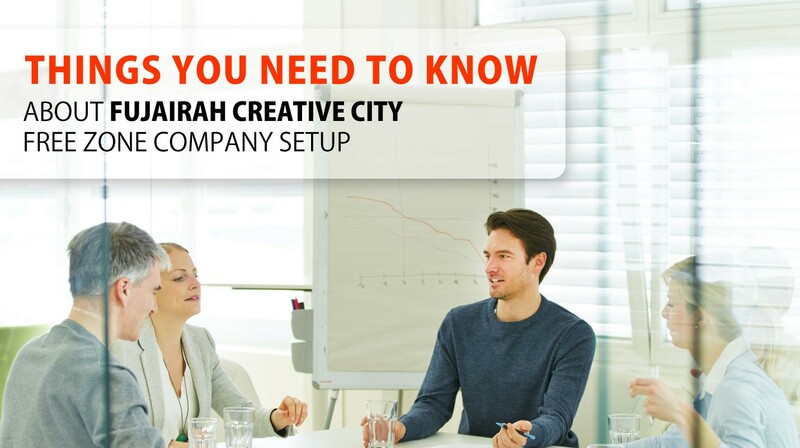 Are you planning to setup your own company in the UAE? Every year, the country attracts more investors eager to take advantage of the favorable business environment. Companies large and small are setting up and available to do business with you. The favorable tax environment and proactive Government initiatives to support SME's and encourage investment is part of the overall drawcard. Regardless, it is important to know the 'best practice' options for starting your company in the UAE as early mistakes can lead to costly long-term issues. In order to operate a business in the UAE, a foreign investor or businessperson is expected to go through the legal formalities required by the law. Whether it be incorporating a new business or registering a branch office. A branch office only engages in those activities that are carried out by its parent company. A company that is owned in full by another local or foreign company which has a different activity to that of its parent company. If you belong to one of these setup options and want to understand the process and the requirements more, schedule a free consultation with our business setup advisors today. How much does it cost to open a free zone company in the UAE? If Fujairah Creative City Free Zone is the option for you, then take advantage of the flexible payment options available through CREATIVE ZONE. License options start from as low as ED 15,625 per year. Save yourself the time and effort by availing of a free consultation with one of our industry experts and get guided to what, where and how to start. Talk to one of our Business Setup Advisors today.